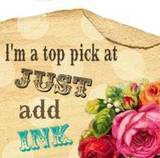 World Card Making Day was officially 3rd October, but Stampin' Up! is celebrating all month long! 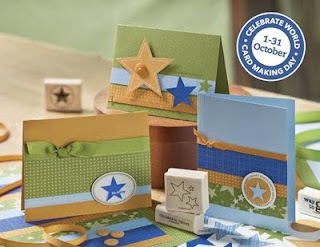 From 1-31 October, when you purchase Rock Star or Flower Power Simply Sent Card Elements, you'll get 20 percent off the coordinating stamp set!.